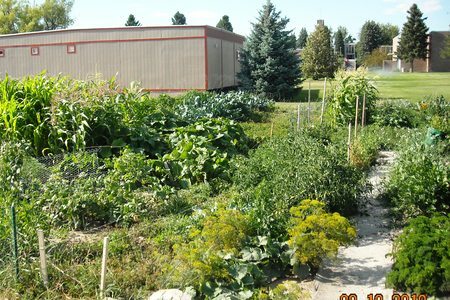 It's exciting for Great Falls that the number of community and neighborhood gardens are growing and expanding the last 2 years. 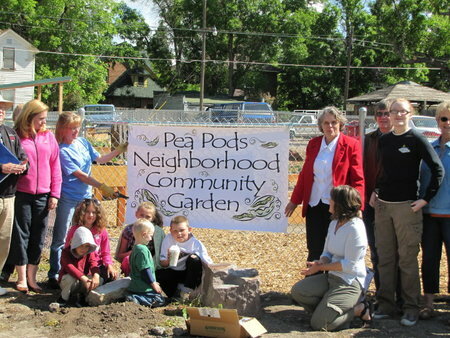 Pea Pods Community Gardens and River City Harvest, the 2 sponsoring organizations, have done a wonderful job of gifting us with places to garden and bring together community and like-minded people. 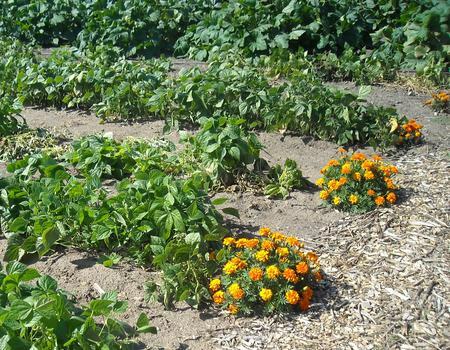 We celebrate and support all the time and effort it takes to organize gardeners and volunteers. 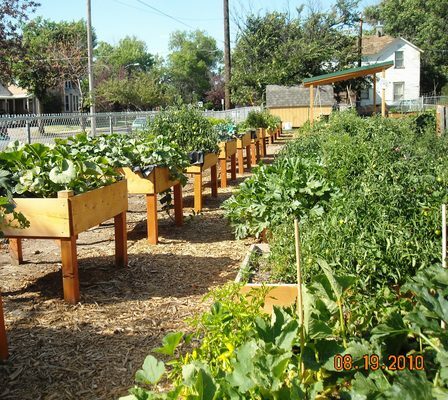 Here are pictures and contact information for the gardens that we now have in our community. Coming soon, we hope, are school gardens! Look forward to updates here as more gardens are developed and YOU have a chance to get involved! 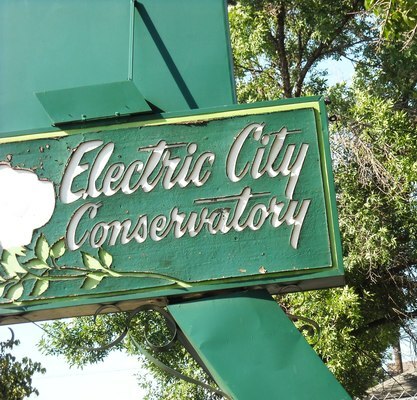 We have a blog for you to post to with updates on each of the gardens...or to ask questions. 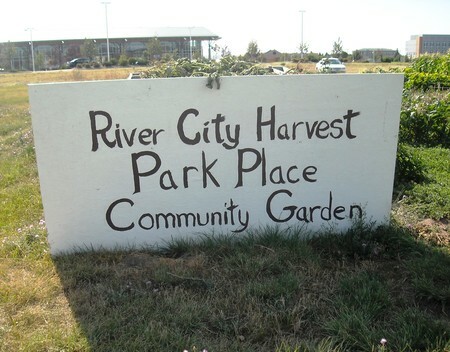 River City Harvest Community Gardens rivercityharvest@yahoo.com River City Harvest manages 4 community gardens: Park Place, Electric City, the gardens at the Salvation Army, and the gardens at UGF.